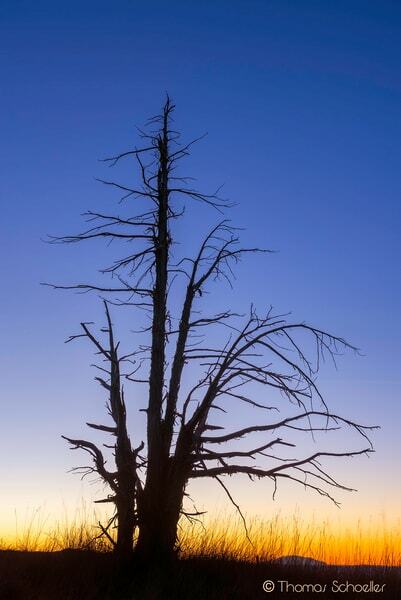 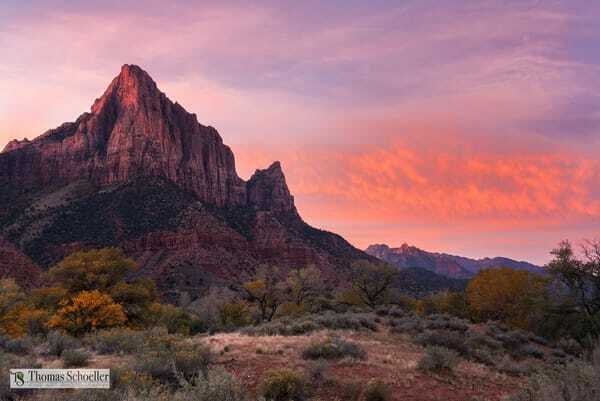 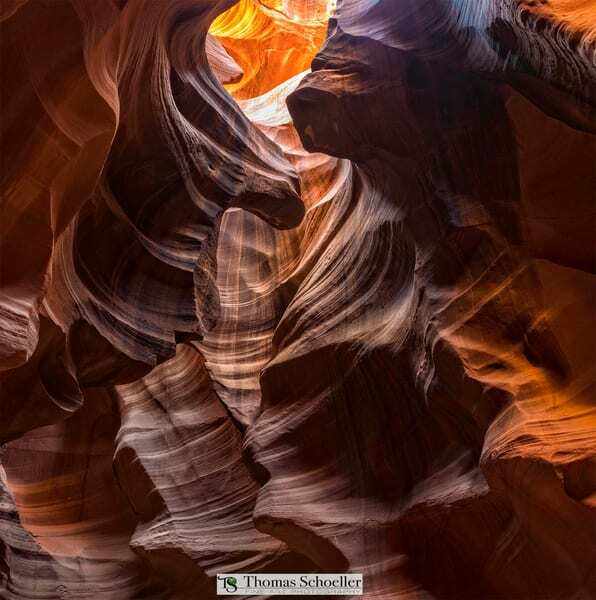 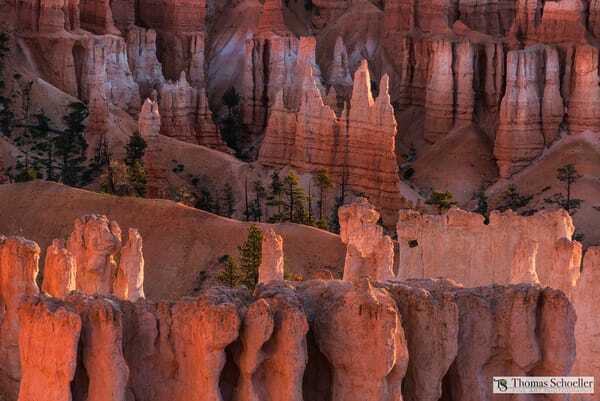 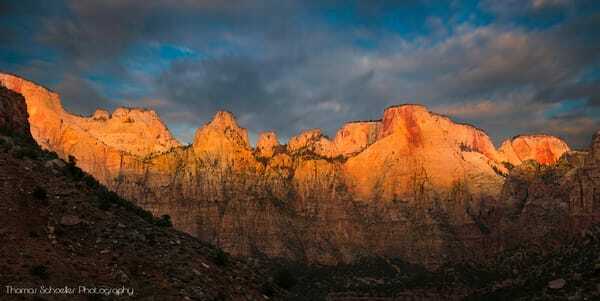 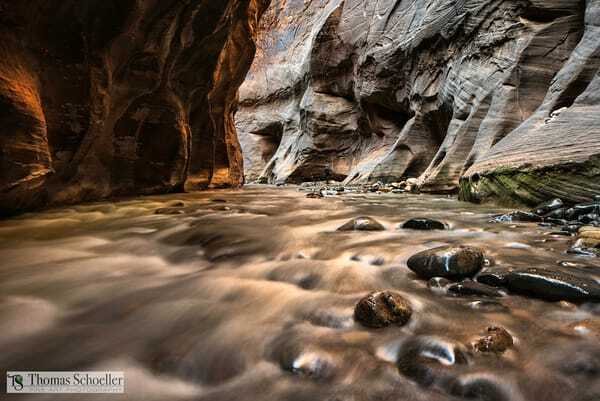 Welcome to photographer Tom Schoeller's American Southwest collection of Fine Art prints. 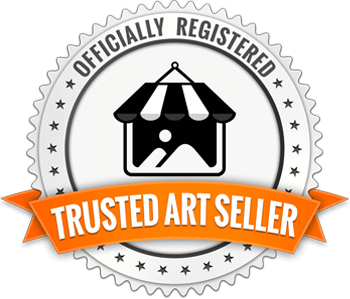 Tom's art prints have been shipped to 4 continents and appear in over a thousand public and private collections as well as corporate clients and the hospitality industry. 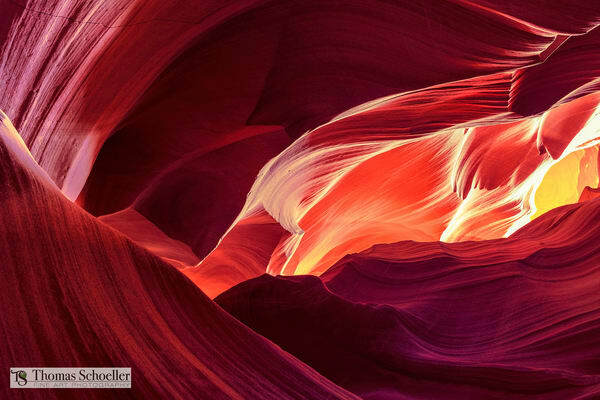 We invite you to scroll down to view this amazing collection of wall decor art prints, and perhaps consider ordering for yourself or as a special gift. 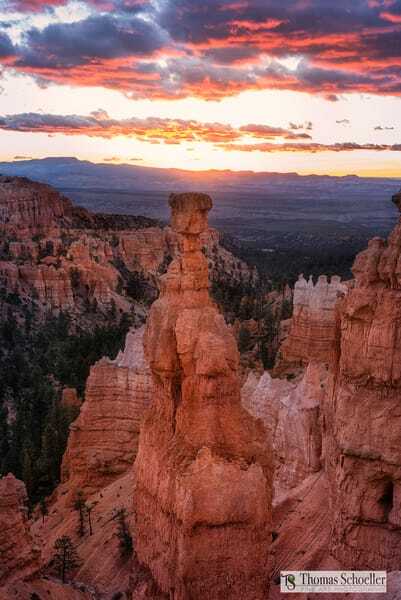 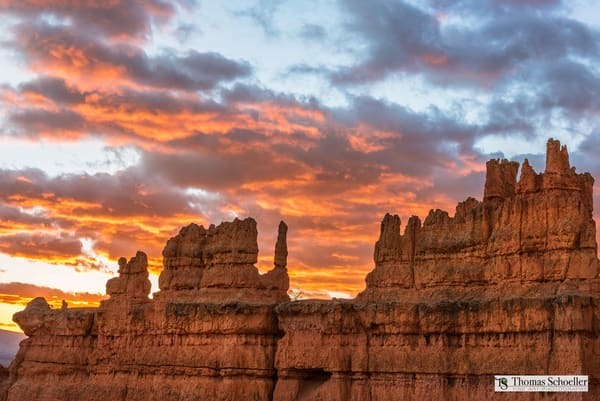 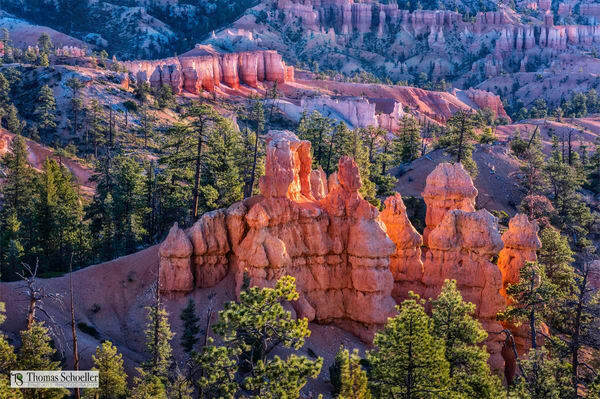 The Four Corners of the American Southwest is one of Tom's favorite places on Earth. 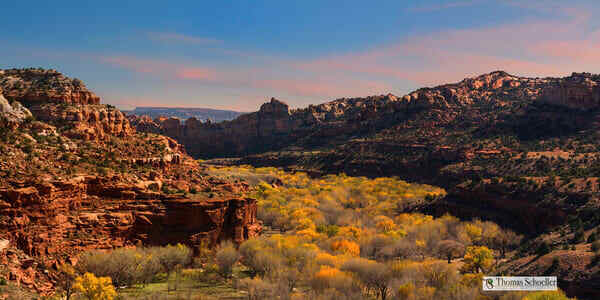 The states of Colorado, Arizona, New Mexico and Utah define the region. 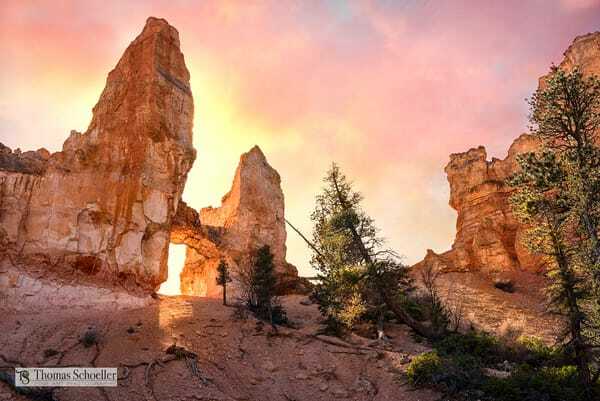 Tom has often pointed out this is a magical place that combines the worlds best light with the most amazing collection of natural geographic features. 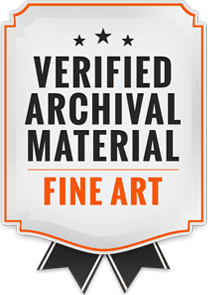 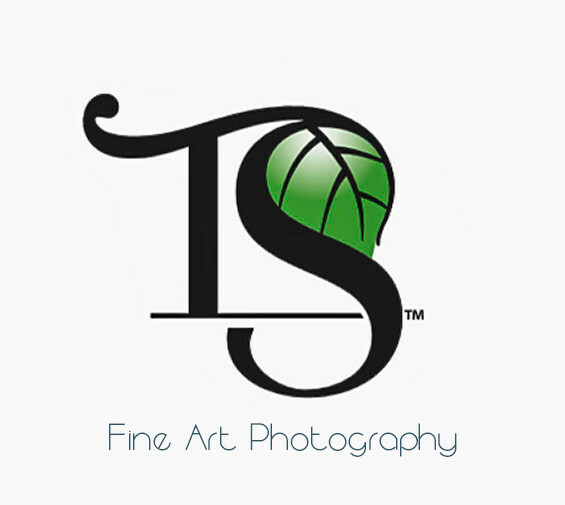 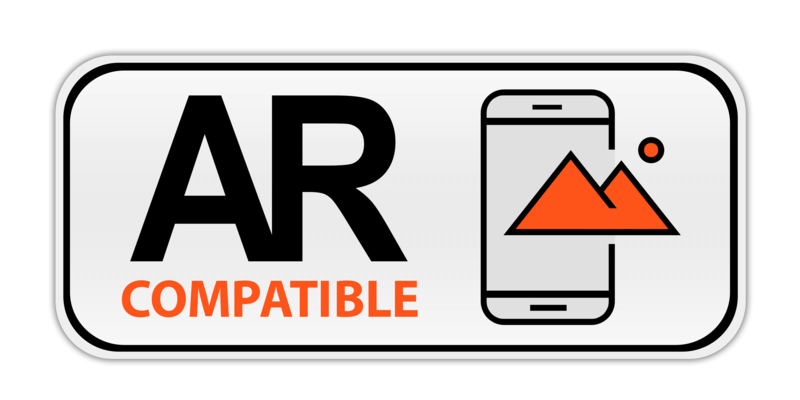 A virtual nirvana for fine art photographers. 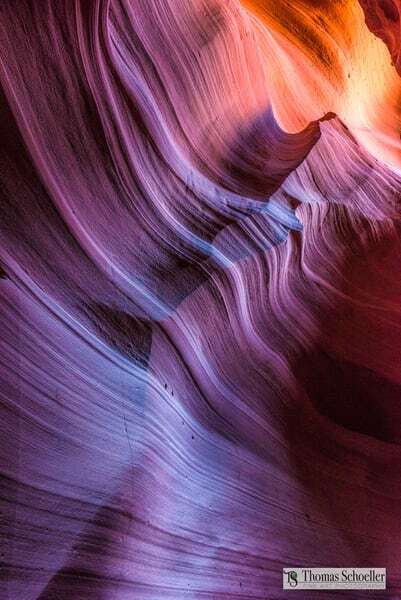 We hope you also find your enlightenment somewhere within this galley and design it on any of our 4 print media options.